Many IT departments continue to struggle with cost inefficiency. High hardware investment costs and software upgrade barriers make IT Services inflexible. In this context, the economy and agility benefits of Cloud Computing mean that IT’s focus is now shifting towards a Software as a Service (SaaS) model, where content and applications are consumed ‘on-demand’ and paid for out of Operational Expenditure, rather than high up-front Capital Investment. 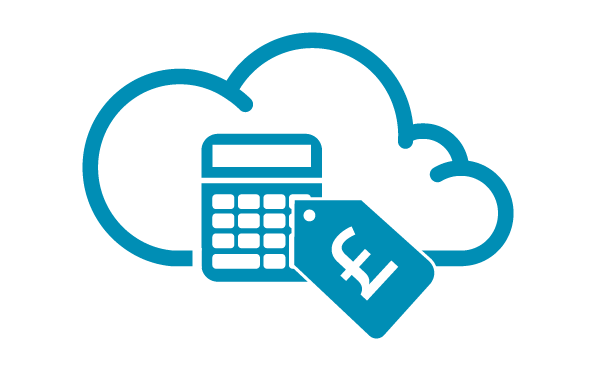 We are Cloud enables businesses to control costs and lower their total cost of ownership for IT by letting them ‘pick and choose’ the services they need, as and when they need them, rather than tying up large sums and integrating the required technologies. The substantial costs associated with managing, maintaining and upgrading the technology mix are also taken by We are Cloud. We provide you with access to the latest technologies at low cost along with almost infinitely malleable and flexible computing resources. With We are Cloud, everyone uses the same equipment and software, without owning or maintaining it thereby driving long term cost savings. You are no longer required to own some of your hardware, which also means you don’t need staff to maintain it. We are Cloud can handle all this for you as your service provider. Just as importantly, you are free to focus on the value your organisation provides. There is no need to worry which new technology needs to be purchased, we do this for you. We customise the best solution for your organisation the cost of which comes out of operating expenses instead of capital expenses. You can measure success on business outcomes, not just cost. And you gain price transparency because you pay only for what you need. We are Cloud provides business continuity, it actually improves a business’s ability to to recover from upheaval should the worst happen, having data spread across geographically diverse infrastructure in cloud environments also offers greater agility and mitigates against point of failure risk. IT Services delivered from We are Cloud requires only low-level processor, RAM, and storage resources when dormant, and deliver quick up-scaling when your business needs it. Next step: Get in touch!